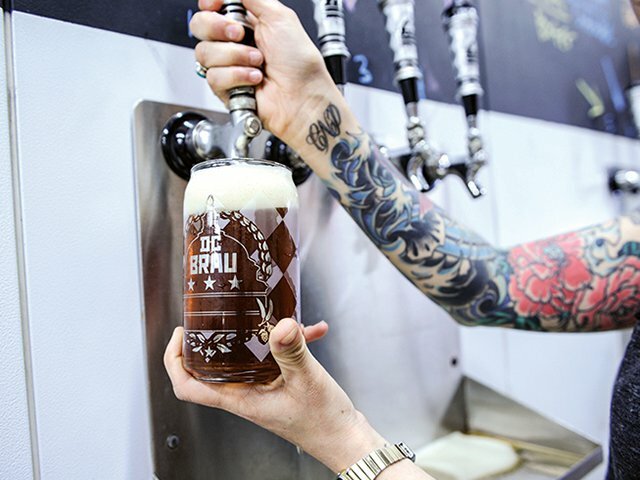 As it says on DC Brau’s website, “Local isn’t just about an address; it’s about being part of a community.” On Saturday, November 28, head over to DC Brau Brewing Company and shop local with a wide assortment of DC artists and artisans. We’re pretty excited about sipping on Junius Cold Brew Coffee and sampling some Crunkcakes while we do our holiday shopping. 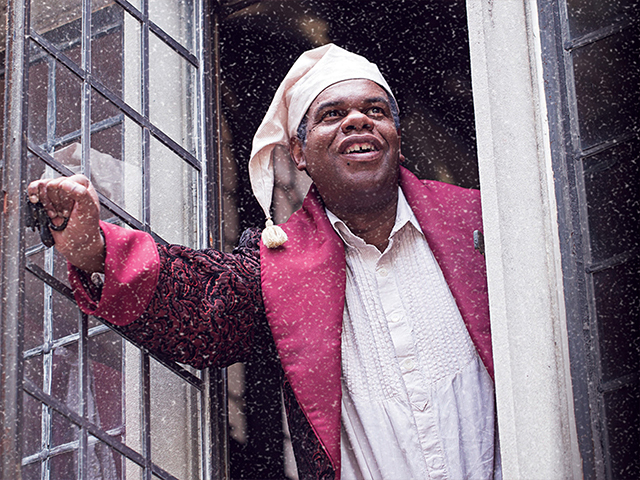 Join the ghosts of Christmas Past, Present and Future at Ford’s Theatre for their annual holiday tradition of A Christmas Carol! Seriously, we’re not sure what could be better than a great theater doing a great production of a great play. Plus, it’s perfect for the whole family! 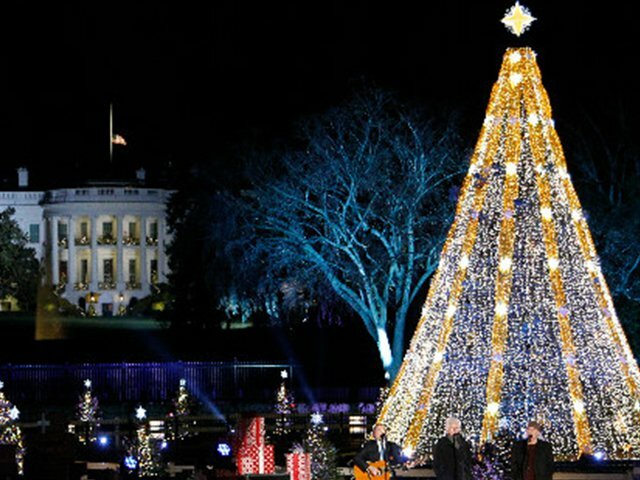 On Thursday, December 1, you can catch some pretty amazing celebrity performers like Chance the Rapper and The Lumineers at The National Christmas Tree Lighting. You can also visit the tree once it’s lit and oooh and ahh at all the pretty lights (or at least take some choice selfies). Who doesn’t love a good latke? 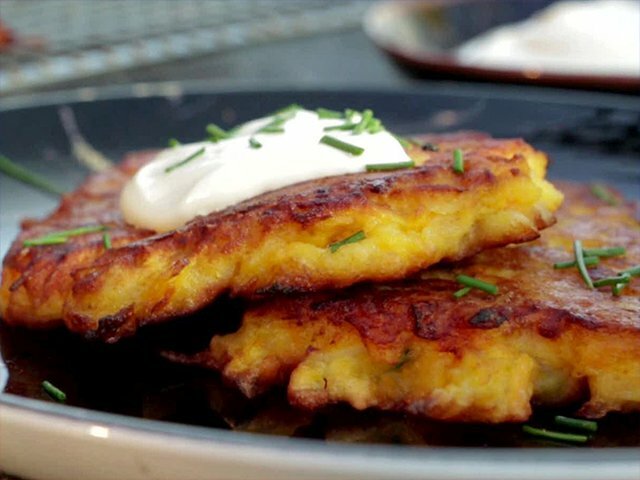 On December 19, head over to Commissary for bottomless latkes. There’s also a deep fried donut bar in case the latkes weren’t convincing you enough. Entrance is $22/person in advance or $38 at the door. Are there even words for the insanity that is ICE at the Gaylord? Honestly, we’re kind of freaking out about this one. From November 19 – Jan 1, you can explore the magic of two million pounds of hand-carved ice sculptures. 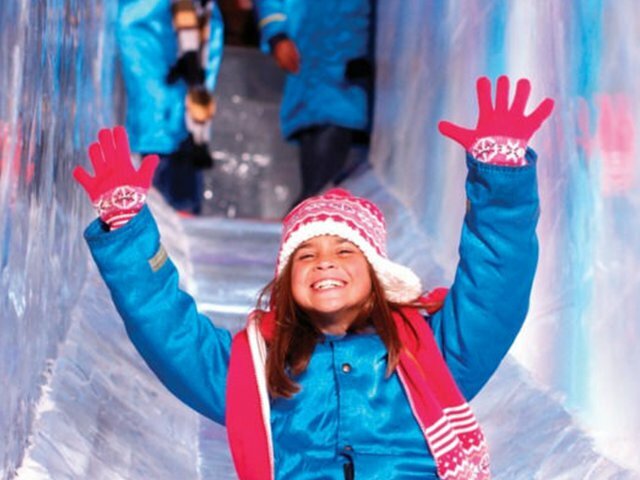 You can also slide down two-story ice slides. Yes, this one is not technically in DC proper but it’s a pretty quick jaunt over to National Harbor and totally worth it! What are your favorite holiday traditions? Let us know on Facebook or Twitter!